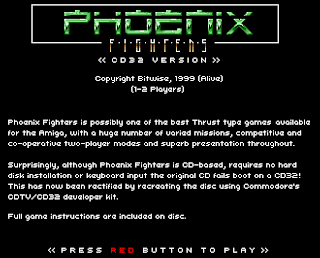 Phoenix Fighters was a real surprise, not only because it's a great game, but also because it's CD-based, requires no hard disk installation or keyboard input yet the original CD doesn't boot on a CD32! 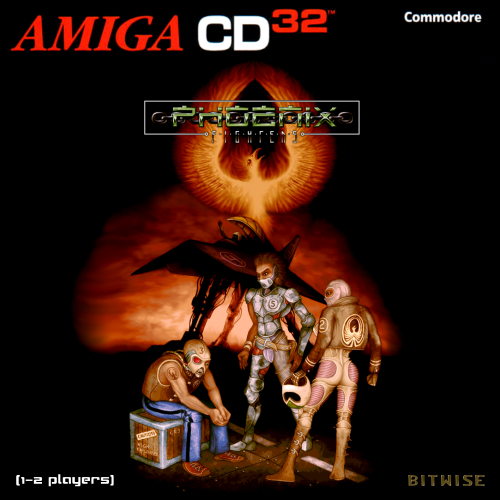 This has now been rectified by recreating the original disc with Commodore's CDTV/CD32 developers kit. 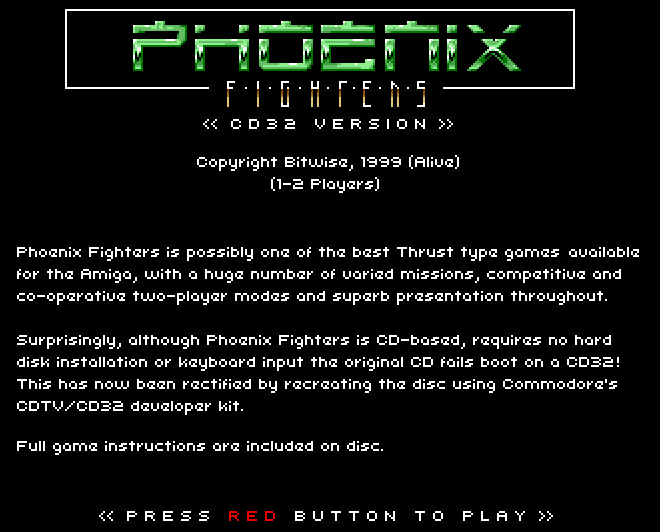 Phoenix Fighters is also a game that many of you will not have heard of due to it being released in 1999, years after the Amiga's commercial life - but that doesn't mean it's a poor quality release. 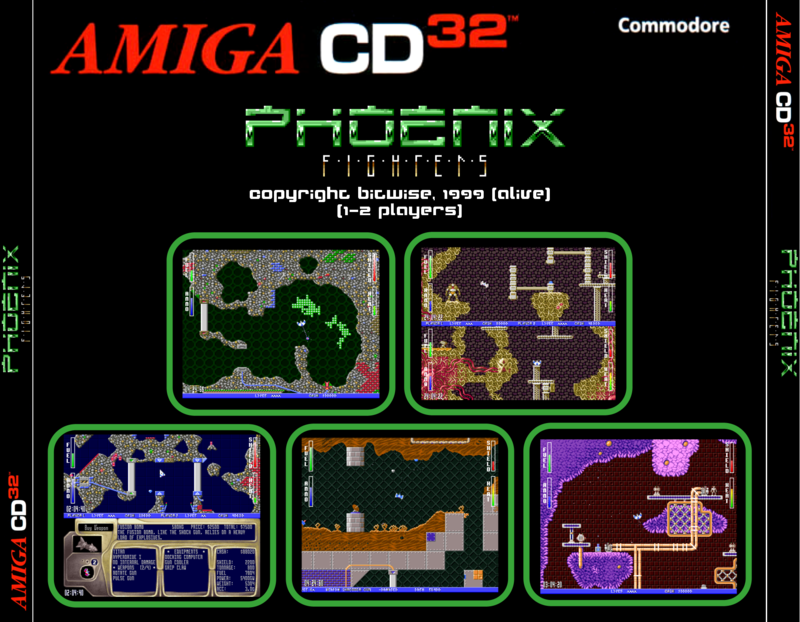 In fact, Phoenix Fighters is possibly one of the best Thrust type games I've ever played on the Amiga; with a huge number of varied missions, competitive and co-operative two-player modes and superb presentation throughout. Hi Jupp3 - yes, the game runs and is complete.